Second Nature Bracelet Only $5! You are here: Home / Great Deals / Second Nature Bracelet Only $5! Love the warmth of this mixed media Second Nature Bracelet available for Only $5! 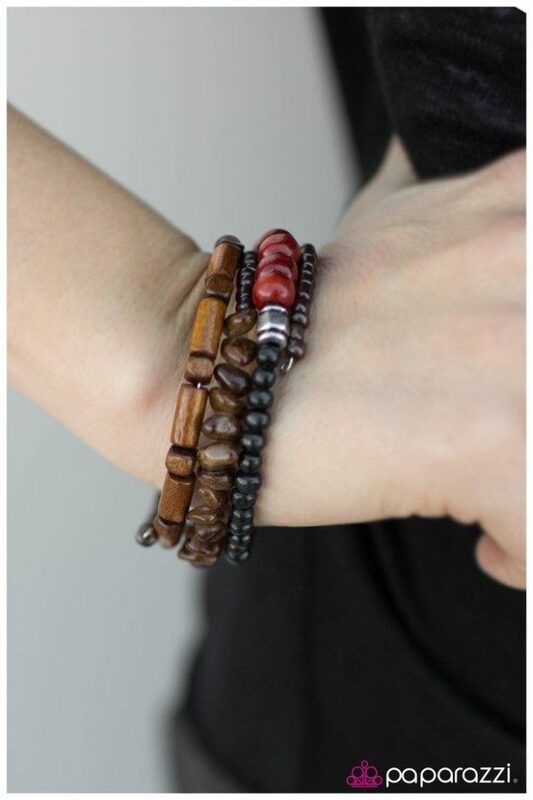 Brown natural stones, wooden seed beads, and bold wooden beads featuring a red tint coil around the wrist. Infused with stunning silver beads, the earthy beads are strung through a long wire creating an indigenous inspired infinity wrap bracelet!